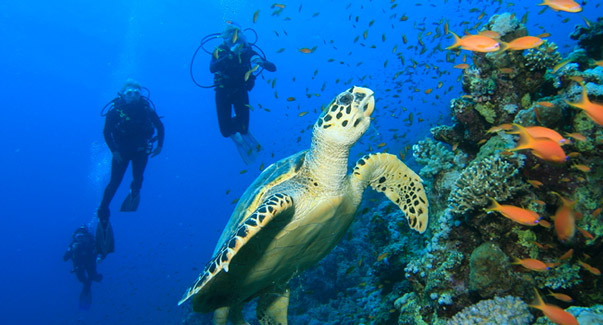 One of the main activities on San Andres is scuba diving. 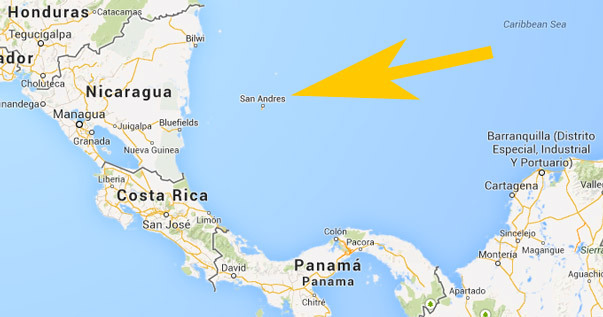 The location of San Andres in the Caribbean Sea brings a lot of sea life, crystal clear warm water and coral reefs. The island is known for its several keys and coral reefs that are the homes of a great variety of underwater fauna and flora. 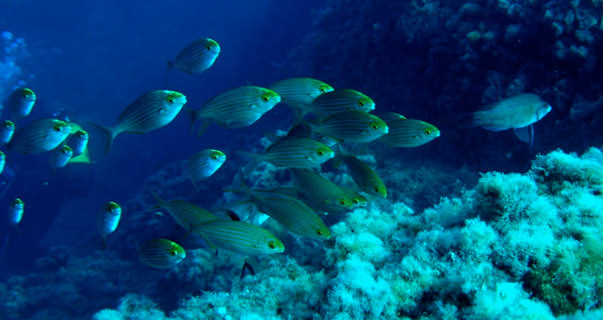 We have summed up the best location for you to scuba dive in the waters around San Andres. Some locations can be crowded in the high season since this is one of the reason tourist go to San Andres. Are you an inexperienced diver or just starting and searching for a place to get your PADI open-water certification? 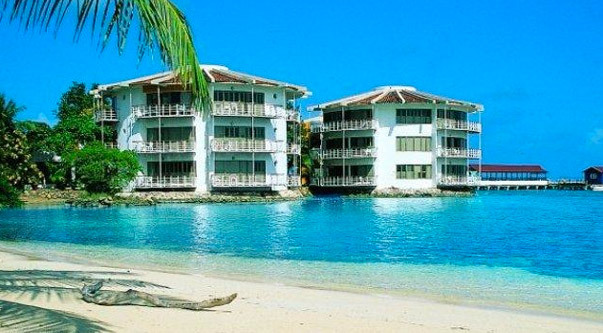 Then San Andres offers many diving centers and instructors. An open-water certification costs around COP$ 750,000 which is around US$ 380, not bad! Are you searching for diving tanks then you are paying around COP$ 130,000-150,000 for two tanks, around US$ 70. Best places to rent or buy equipment are San Andres Divers, Chamay’s Nautica, Banda Dive Shop, Buzos Del Caribe, Karibik Diver and Centro Dive. 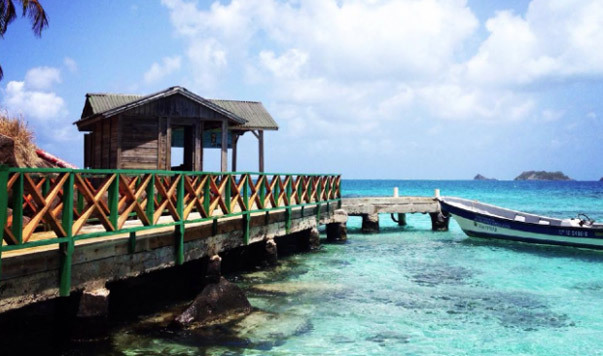 The waters around San Andres are easy to dive for every level of scuba diver. The sea can be a little bit more rough during the wet season because winds and storms can pump up the waves. 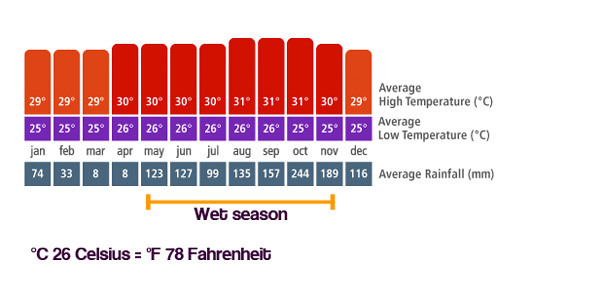 The dive centers at San Andres know where the water is calm during the wet season, just ask them. We like to dive near Johnny Cay because of the underwater rock formations. Are you visiting San Andres only with the aim for scuba diving then you should not skip Providencia and Santa Catalina. These islands offer great diving facilities and reefs also. The marine-life is stunning in the sea around the whole archipelago, so you can also take your snorkel gear and explore the great blue.